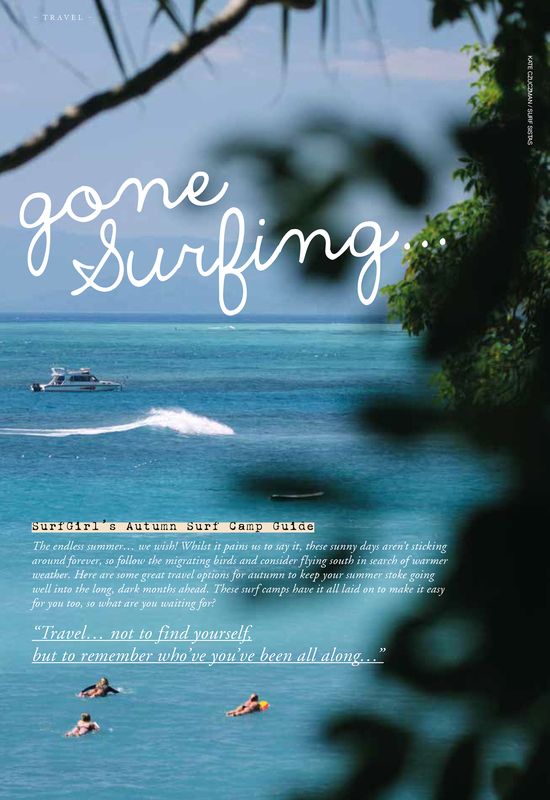 Home Bali	We’re in in Surfgirl Magazine! 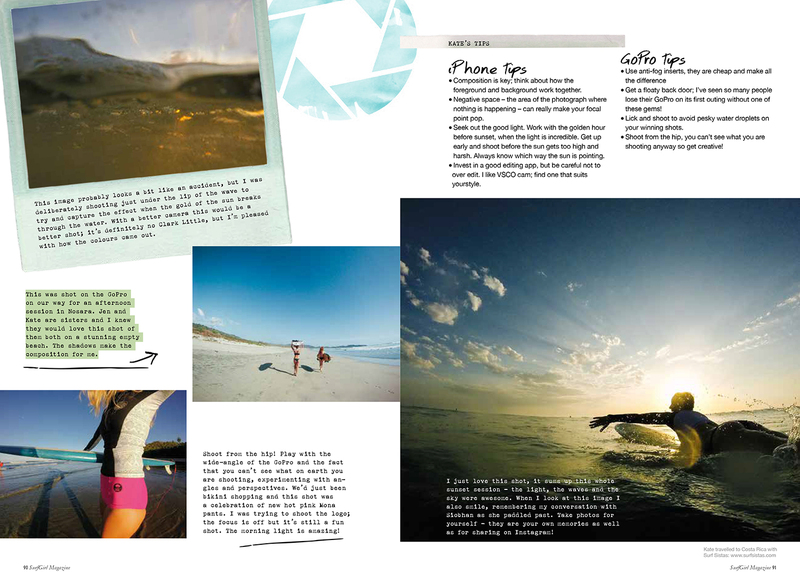 We’re in in Surfgirl Magazine! 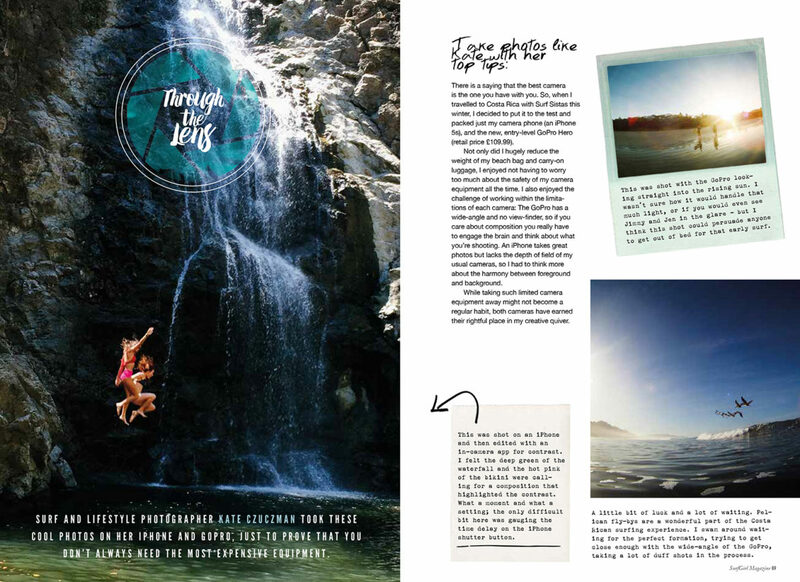 Excitement at Surf Sistas HQ when the latest issue of Surfgirl dropped through the letter box and we found so many of our Surf Sistas trips and friends featuring in the magazine! First up, our Surf Sistas Costa Rica Road Trip features in Surfgirl’s ‘Through the Lens’ series. Waterfall jumps, sunset surfs, empty beaches, pelican fly-bys, you get a real sense of this awesome Surf Sistas adventure to one of our favourite surf destinations; Costa Rica’s Nicoya Peninsula. The good news is, this could be you! We still have some spaces available on our 2016 Costa Rica road trips. 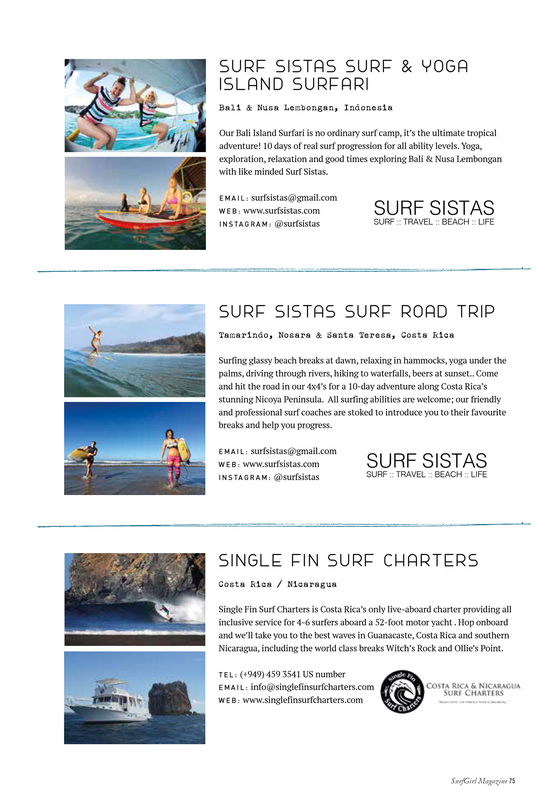 Get the full lowdown on the trip here and book your adventure with Surf Sistas today! Last but definitely not least we spotted Surf Sistas Yogi, Mel Enright, in the magazine talking about the community she has found since she started surfing. Lovely images of Mel teaching Yoga with us in Bali & surfing with us at Padang Padang in Bali & Playgrounds, Nusa Lembongan. Come and join us in Bali next May where Mel will be stretching us out every day in her wonderful Yoga sessions. Hola Sunshine :: We’ve got a new ladyslider crush!